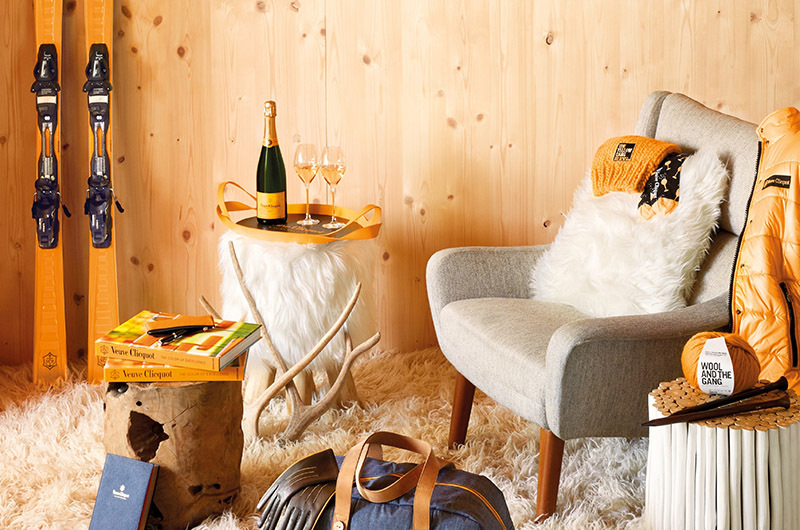 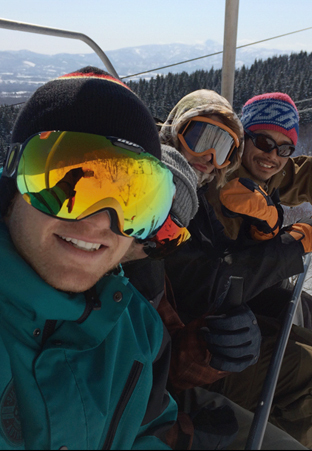 Tips for planning next winter – including specials! 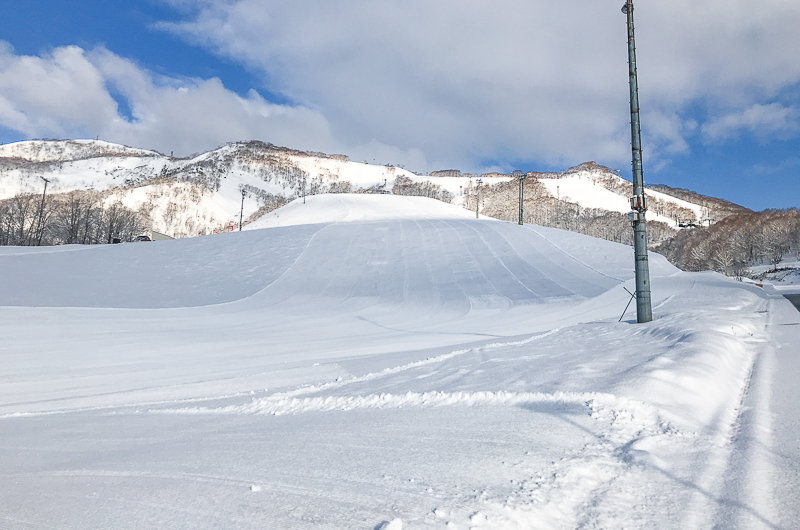 Late March revives winter… has the tank just been topped up? 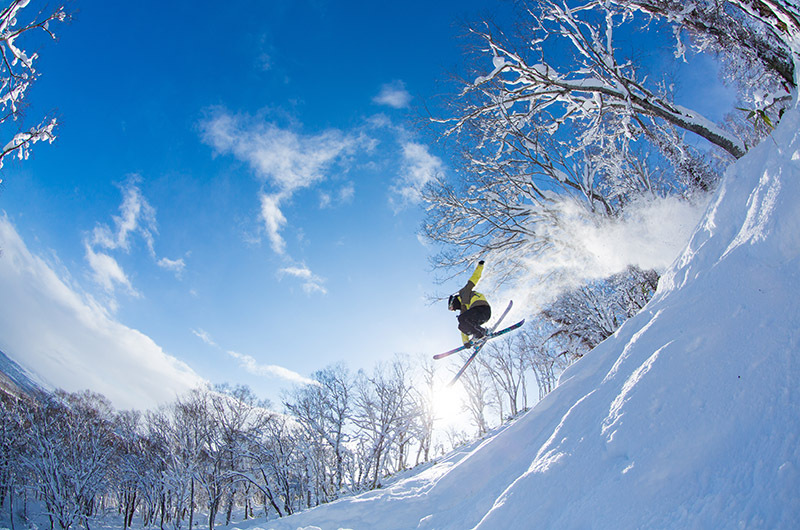 Ski the world for less! 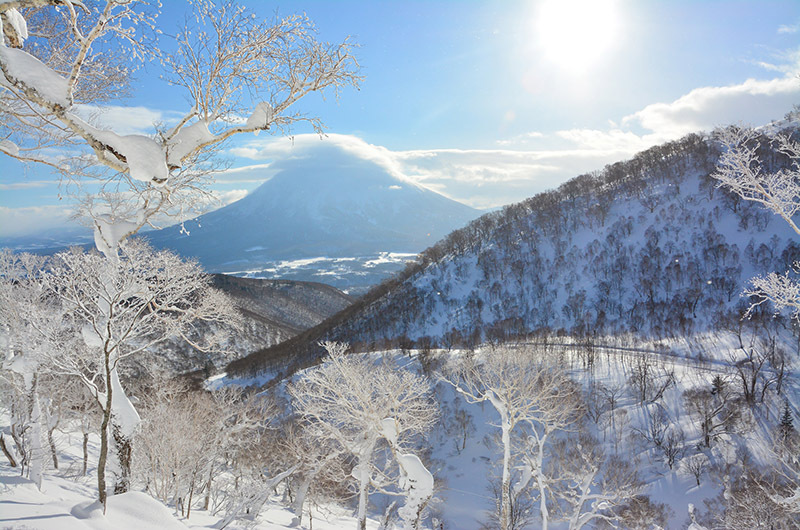 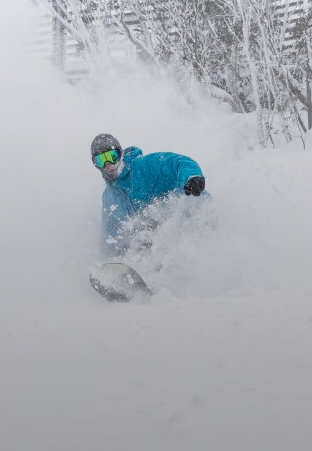 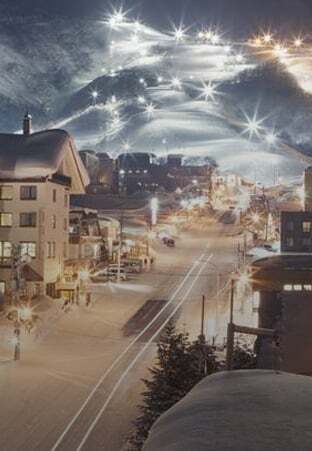 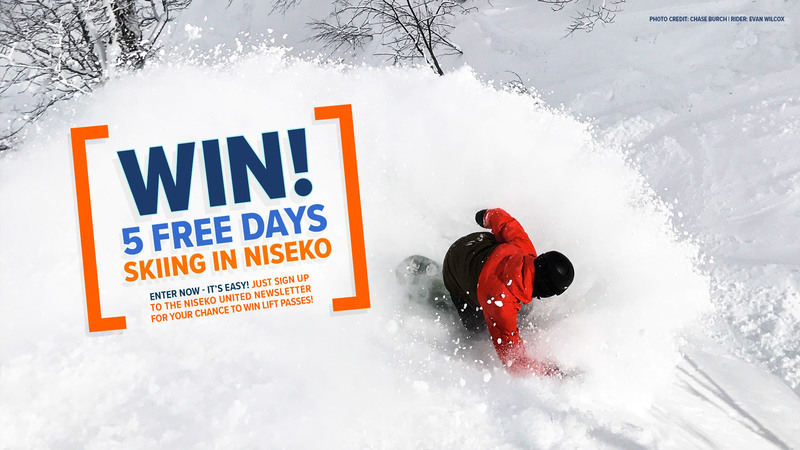 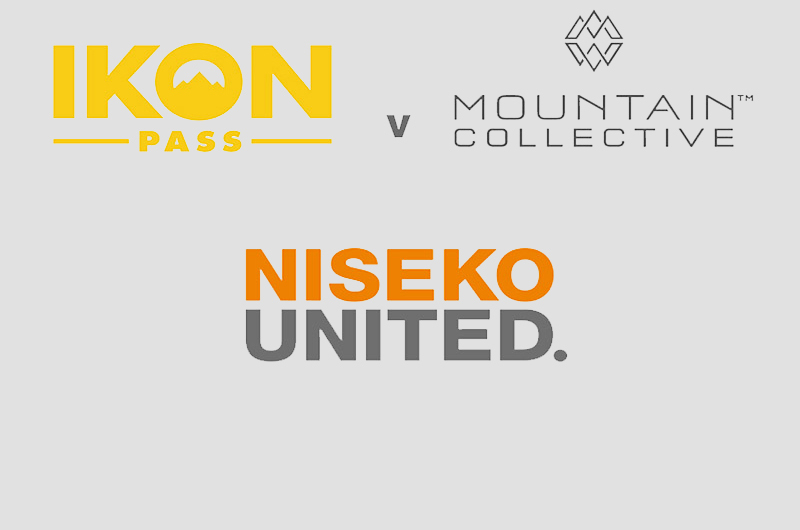 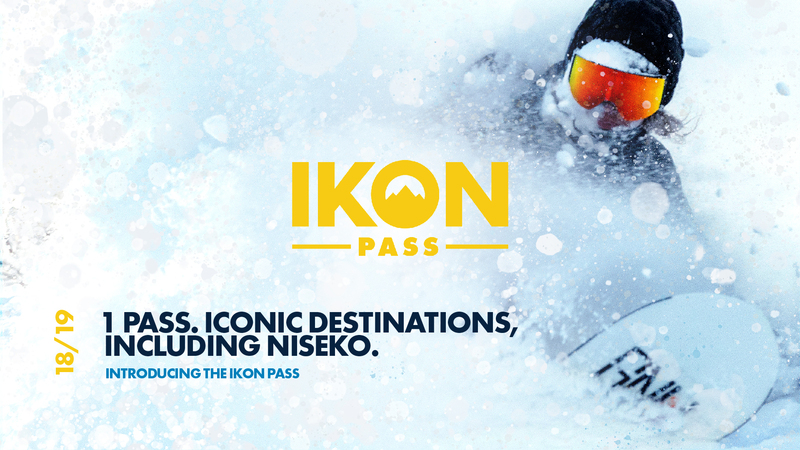 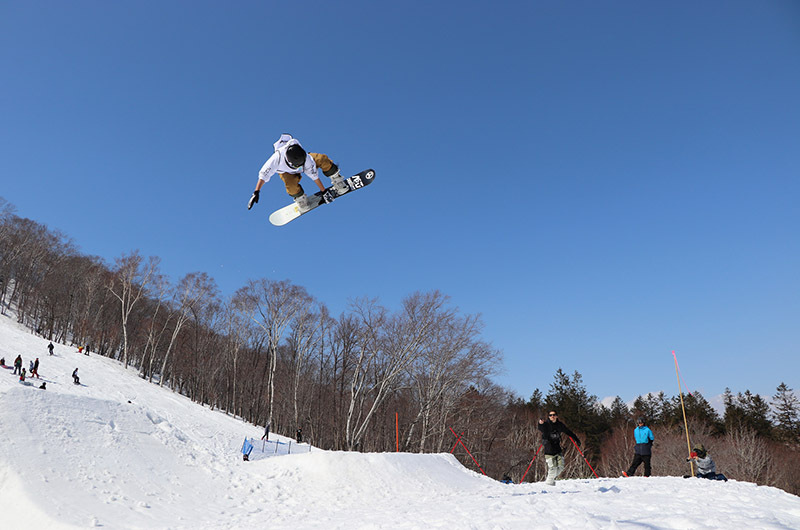 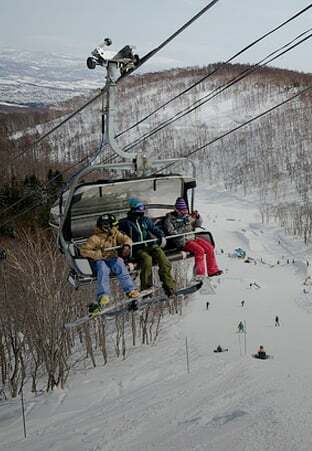 With so much to see and do in Niseko, it can be hard to choose an activity. 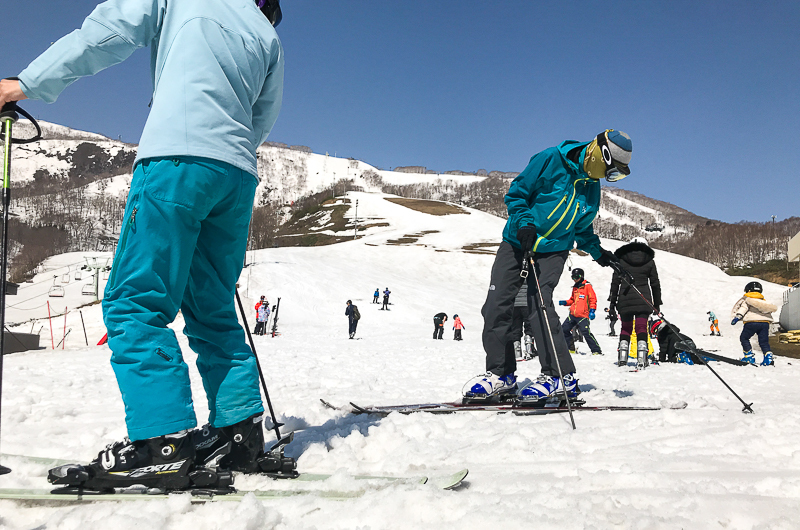 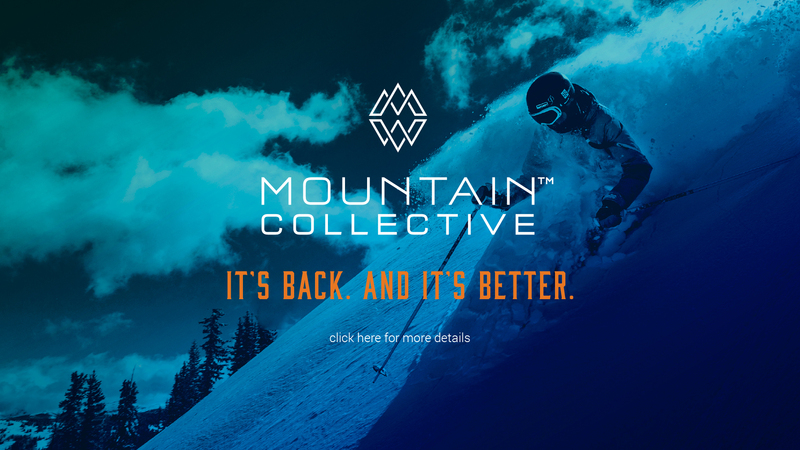 Our diverse selection includes sking, dining, cat-skiing, snowboarding, hiking, cultural events, snow showing, mountain climbing, snowmobiling and much more!